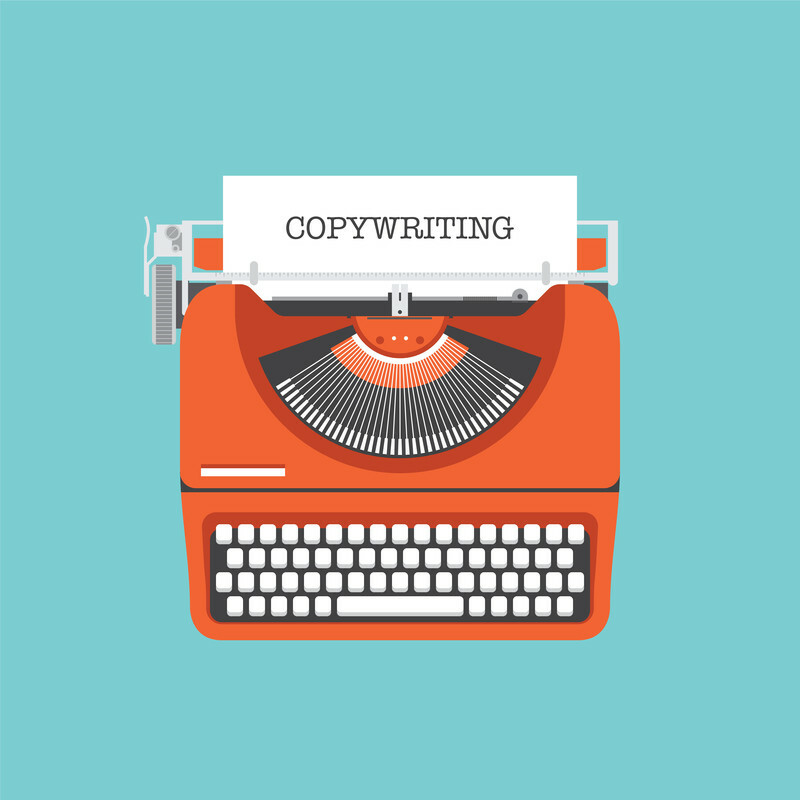 Good SEO is integral to good copywriting, if you don’t focus on it then your copy just won’t be seen. To understand what you need to do in terms of integrating effective SEO into your copy, you need to understand exactly how search engines rank their results. First of all they look for relevancy. This is the deceptively simple notion of checking the frequency of words in a given website against what the search engine expects from a certain category. If you have the word “law” multiple times in your copy and the word “car” in there once, a search engine is likely to assume you’re talking about the law rather than motor vehicles. If you want a quick and easy assessment of what Google thinks your webpage is all about you can drop the URL into their Adwords Keywords Tool. You’ll be given a read out of suggested topics and keywords to focus on and from there you can start guiding Google to better finding you content. Obviously it’s a fine balance though. We’ve all seen poorly written copy that focuses entirely on keyword stuffing and it looks ugly and forced. You have to make sure that you are focusing on keywords in a natural manner and including them as part of a well balanced piece of writing. A great way of getting around this compromise is deciding on the focus of each piece before you get into it. This way you can pick out specific keywords and they should come up naturally and frequently rather than a more general article that may be vague and sporadic when it comes to SEO elements. Another thing to remember in terms of SEO is that Google checks on the fingers that point to your article. You could try and trick your way up the search rankings by having a lot of dummy links that go to your writing but Google is very good at figuring out what’s a genuine link and what’s not. If you can get your copy linked to from legitimate sources on a regular basis then you’ll see a real improvement in your search rankings. Just remember that it’s the quality that Google looks for and not the quantity. So when it comes to SEO and copywriting the things you need to remember are that quality and focus are key. It’s important to focus an article around keywords but it’s equally important that the article reads well and is likely to bring an audience back. It doesn’t matter if you can get your copy to the top of the search results if people are just going to turn away after the first paragraph because it’s all keywords and no content. If you consistently write good copy then you will likely be linked to by reputable sources, this in turn will give your search rankings another boost. Whatever you do, make sure you write well and passionately and you can’t go wrong. This entry was posted in Content Marketing, SEO, Tips and tagged content marketing, copywriting, SEO, SEO copywriting on July 6, 2015 by Pinnacle.